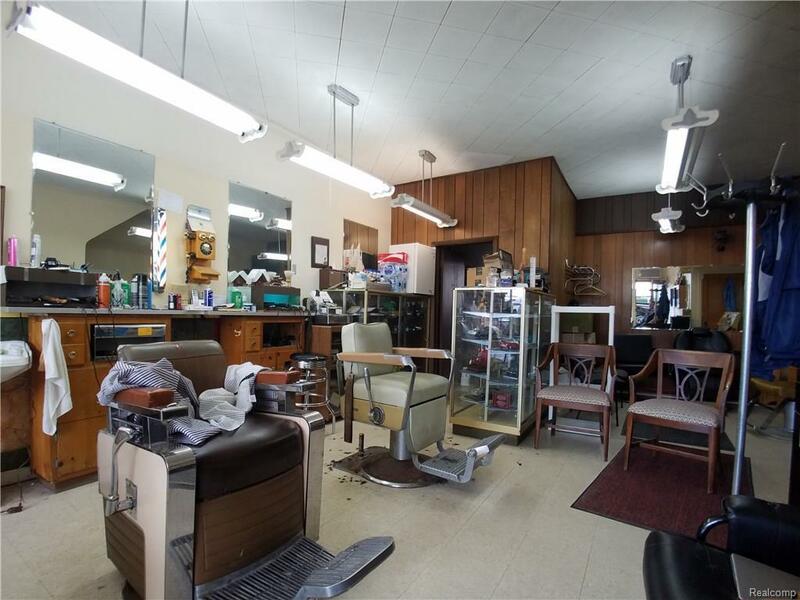 Opportunity awaits, currently operating Barber shop/ Beauty Salon. 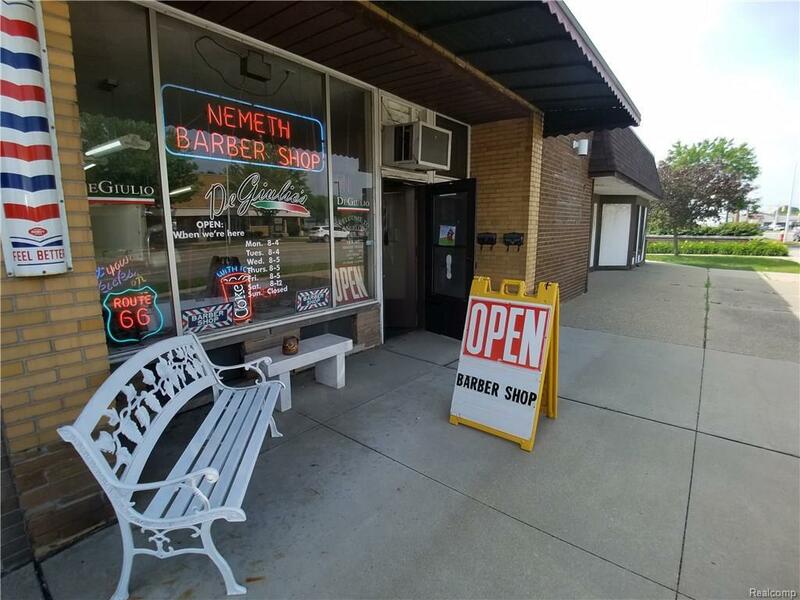 Existing barber shop frontage with beauty or nail salon in rear. Two (2) full apartments upstairs each with private entrance, one with porch overlooking rear courtyard- or combine both units for a two-bedroom, two bath home. Plenty of parking just steps away. 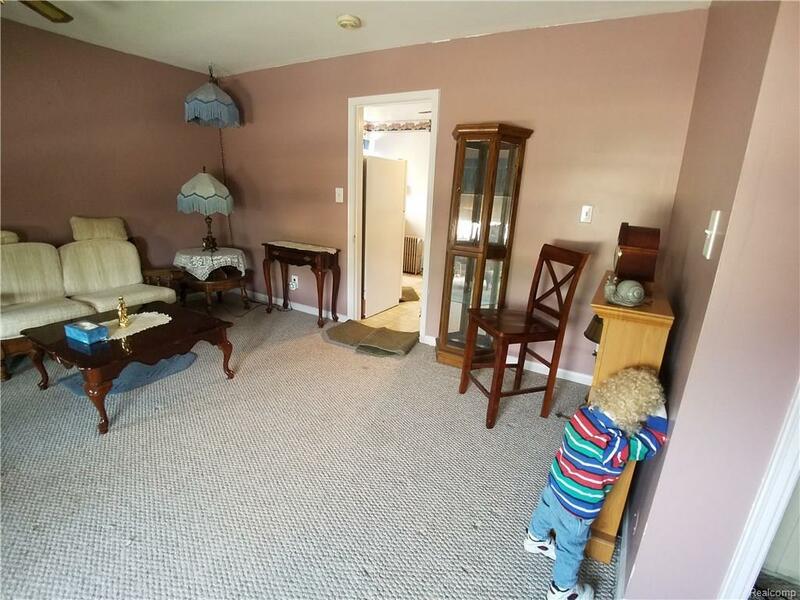 Full basement with its own lav and direct outside access. This is the first time in decades you can own this Iconic Allen Park institution. Turn key facility, ready to earn income while preserving this nostalgic service business or update to a more contemporary model while deriving income from the apartments. This layout lends itself to the highly sought live/work scenario - no commute, home just upstairs. Price is for real estate only. IDX provided courtesy of Realcomp II Ltd., via Red Carpet Keim Concierge and Realcomp, ©2019 Realcomp II Ltd. Shareholders.